Critical is one of the old-reliable strains of cannabis in existence. 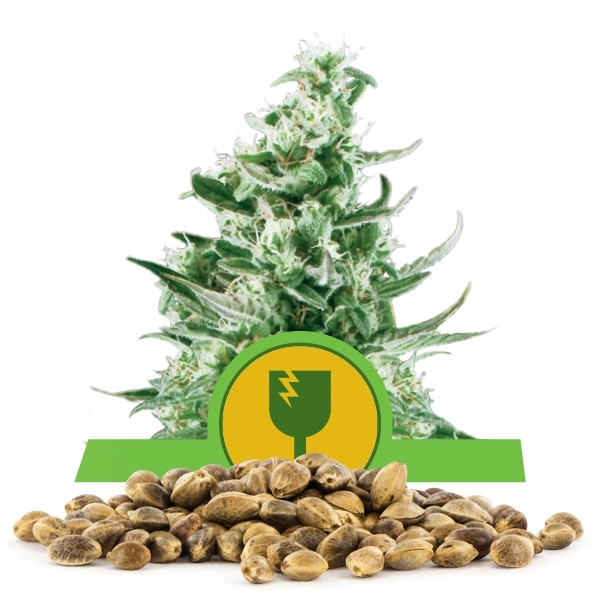 It's been a long-time favorite of commercial growers throughout the world, and has an award winning history of creating strong growing plants that produce impressive yields during harvest. 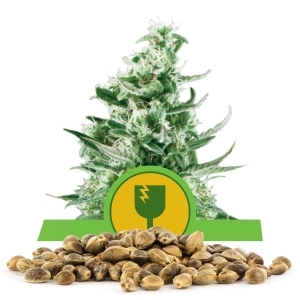 Royal Critical Automatic takes all of those elements of Critical that have become so sought after by growers everywhere and improved upon them by enhancing the plants with automatic flowering genetics. 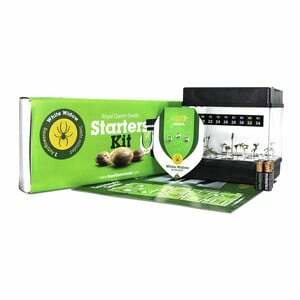 This means that in addition to growing sturdy plants with large yields, growers will be able to do so without having to adjust their light schedules. This strain is one that we've created to grow quickly and flower in a relatively fast cycle. With a 6-7 week flowering period, and a mere 8-9 weeks before the buds are ready for harvest and use, there is a smaller waiting period between planting and harvesting with this strain than with other similar ones. 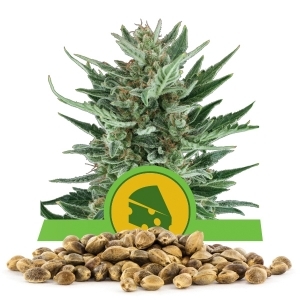 With such fast-growing plants, the enhanced autoflowering genetics, and all the original benefits of Critical, the Royal Critical Automatic is a plant that will make any grower happy. When it comes to the size of the plants, they are surprisingly small for the amount of buds that will be harvested. 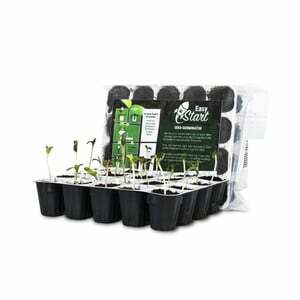 The open, bushy structure of the plants allow the rather short 60-80 cm tall plants to generate an impressive harvest of up to 165 grams per plant when grown outdoors and grown well. Even inside, they can create up to 400 grams of dried buds per square meter when attention to detail is paid. The Critical strain is a rather complicated blend of three very popular strains. 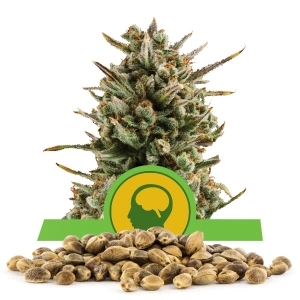 The breakdown of the strains/genetic backgrounds employed by the Royal Critical Automatic are: Stavia (15%), Ruderalis (35%), and Indica (50%). Because half of it is comprised of Indica, the Indica-like effects of this particular strain shine through when it's used. Just as the small plant is densely packed with a surprising amount of buds, the high that users can get from smoking this particular strain is equally impressive, with a 14% THC content. 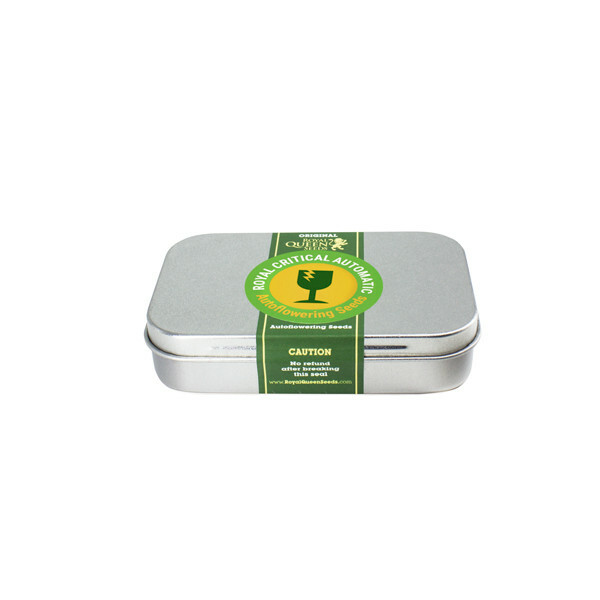 It generates a sweet aroma, but it also creates a relaxed high for those who use it. With a rather strong, sweet flavor to it, it's an enjoyable smoke all around.